Android 3.2 Honeycomg Coming To Motorola Xoom? 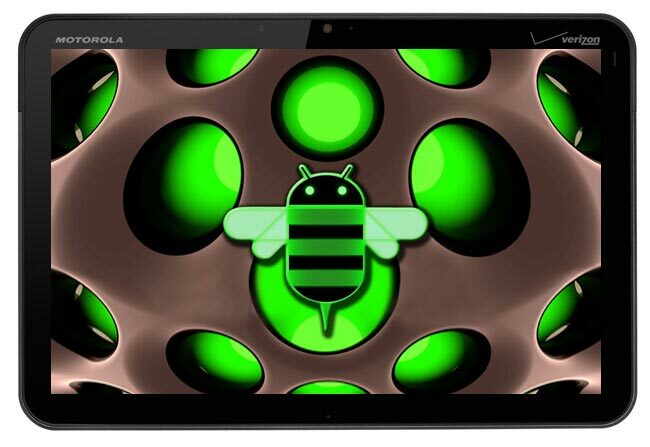 Android 3.2 Honeycomb Coming To Motorola Xoom? We know that Google will be releasing a new version of Android for tablets shortly, Android 3.2 Honeycomb, which is supposed to bring Honeycomb to 7 inch tablets as well as other sized tablets. It looks like the Motorola Xoom may be getting the Android 3.2 Honeycomb update shortly, and the update may be released as an OTA update over the next few days according to the guys over at Android Central. As well as being able to support 7 inch tablets, Android 3.2 Honeycomb is expected to bring a number of bug fixes to various tablets, as soon as we get some more information on the exact launch date of Honeycomb 3.2 for the Motorola Xoom we will let you guys know.